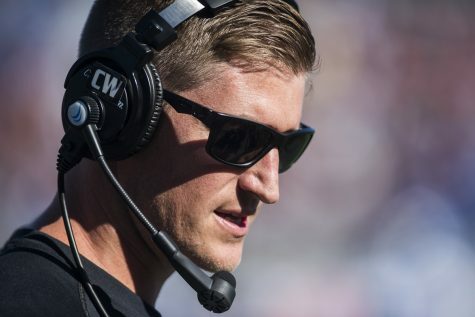 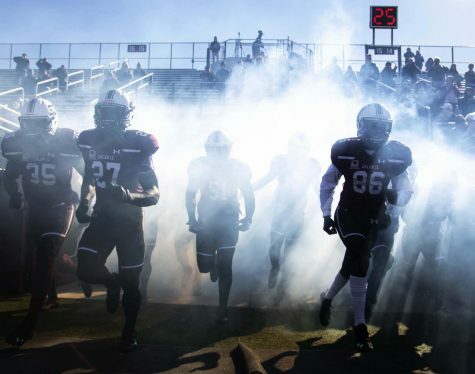 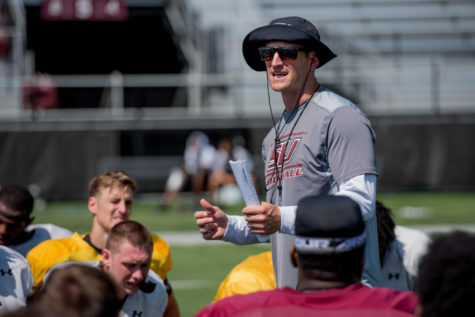 One of the key cogs in SIU’s offense will not see the field for the Salukis’ final four games. 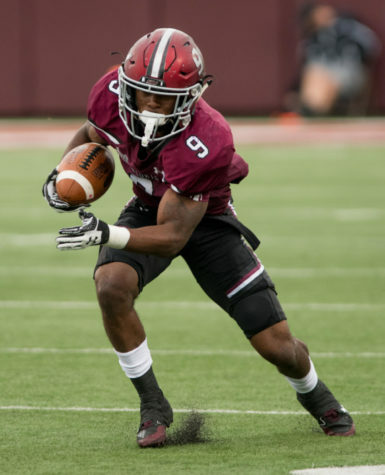 Sophomore wide receiver Jimmy Jones is out for the season after having surgery to repair a Lisfranc fracture, coach Nick Hill said Monday. 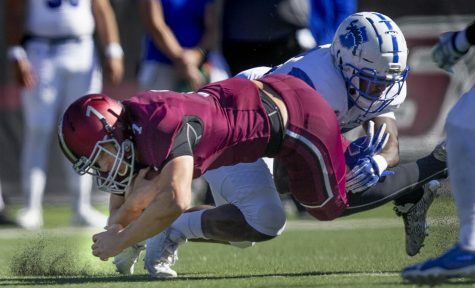 A Lisfranc fracture occurs when the metatarsal bones in the foot are displaced. 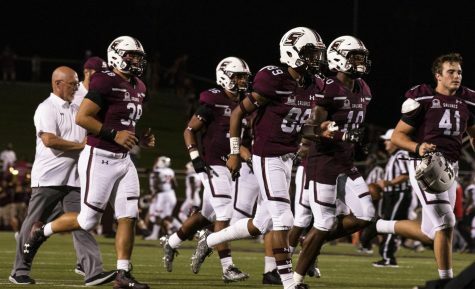 The injury occurred in the third quarter of SIU’s Oct. 15 game against Illinois State. 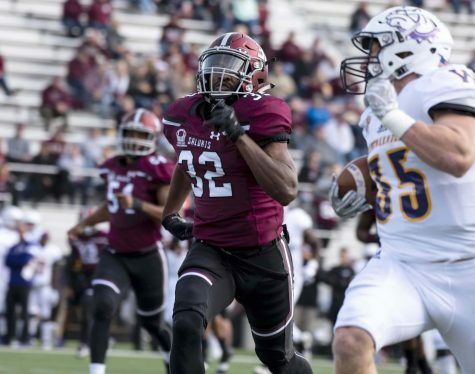 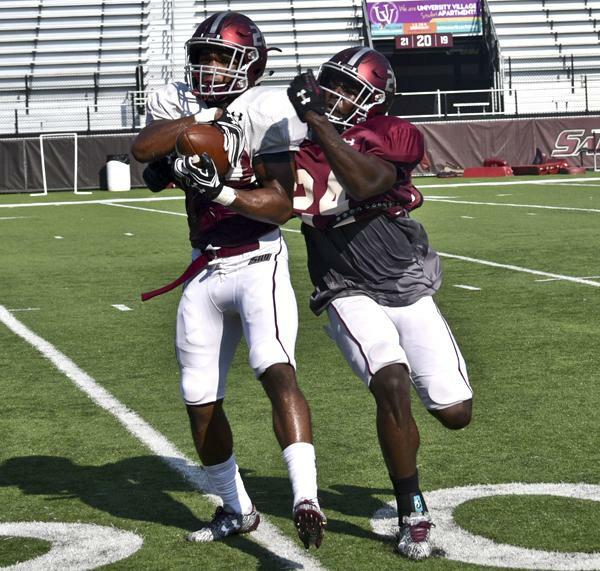 Jones was the second-leading receiver for the Salukis with 28 receptions for 328 yards and two touchdowns. 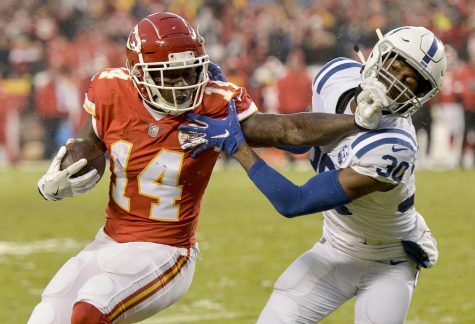 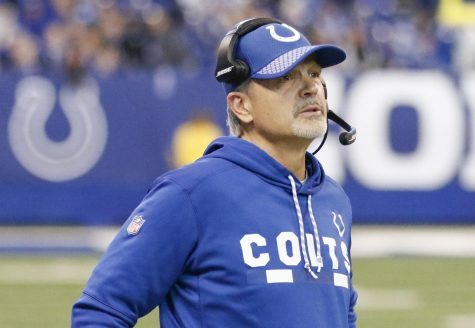 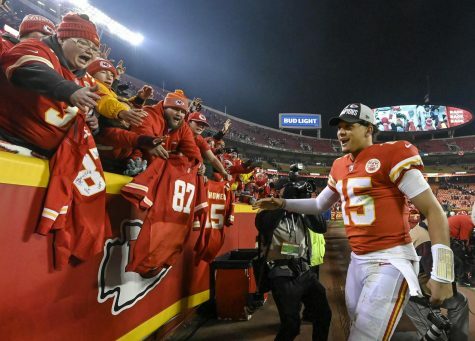 His emergence in 2015 was one of the bright spots of last season, when he was again second on the team with 445 total yards and with six touchdowns, most among wide receivers.